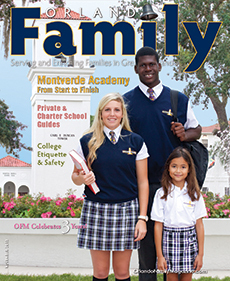 Congratulations to our Client LapDawg for their feature in Orlando Family Magazine! 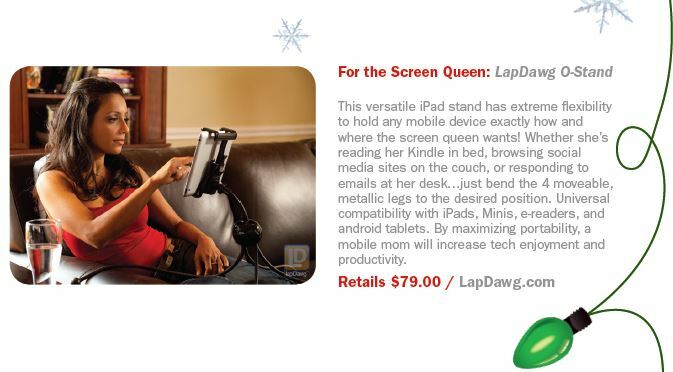 The LapDawg O-Stand is aÂ versatile iPad stand that has the flexibility to hold your device exactly the way you want it, anywhere you need it. Whether reading your Kindle in bed, browsing socialÂ media sites on the couch, or responding to emails at your desk, just bend the 4 moveable,metallic legs to the desired position. Universal compatibility with iPads, Minis, e-readers, and android tablets. Check them out at LapDawg.com!